My family is pretty smart. Not in a pretentious, “we have better genes than you,” way, but we are generally pretty intelligent folks. I am the oldest of five siblings and as such, I have been blessed to watch the younger kids grow up and discover their brainy-ness along the way. D is next in line after me and the kid is a genius. No, really. He legitimately has a genius IQ as discerned by an actual clinical test when he was a child, not the half-baked kind from IQtestForFree.com. After D comes K. K knows something about everything. And he will let you know it. Every time. It can get really annoying because just as you buck his know-it-all attitude, Dr. Google tells you…he’s right! Let’s just say I will never challenge him to a game of Trivial Pursuit! Third middle child status falls to S. S is the quiet intellect whose way with numbers and relationships will see him running some fortune 500 company one day. He not only has book smarts, but he has a genuine heart and intuition for people that goes beyond intelligence. Finally, the baby of the family, my sister M just graduated from high school. 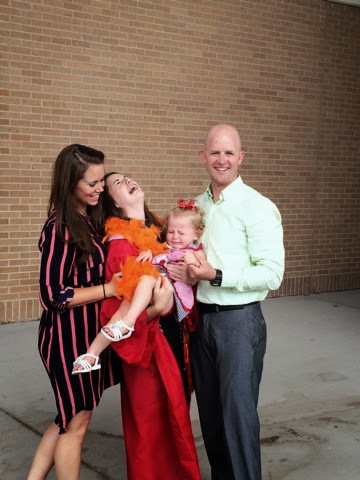 Not only did she play varsity basketball and volunteer for her church in her spare time, but this smarty also managed to graduate second in her class of over 600 kids! With this honor came the responsibility of delivering a well-prepared, funny, yet inspiring speech to her fellow classmates, while simultaneously trying not to cry and remembering to breath. She nailed it! I know because although my whole family lives nearly 2000 miles away, I got to be there for her special moment. It meant so much to me that she sacrificed the plane ticket to come see us in CA which was originally to be her graduation present, in favor of Hfoe, Chuck and me being there on that day. Chuck was less than thrilled to take family photos after graduation. Following graduation, M did, in fact, come back to California with us. She used the money she had been working for all semester to buy her own way out for three weeks in this sunny place. We had big plans to conquer all while she was here and we came pretty close to that goal. 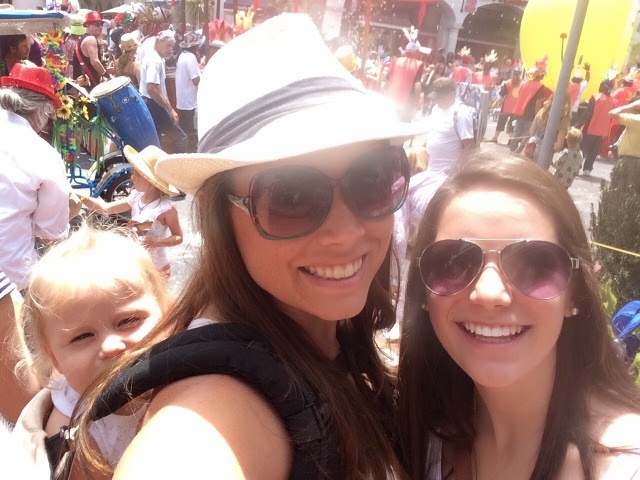 Between shopping on 3rd Street Promenade, ogling giraffes and zebras at the LA Zoo, doing Disneyland and beaching it up from Santa Barbara to Santa Monica, she checked quite a few things off her “to do in LA” list. 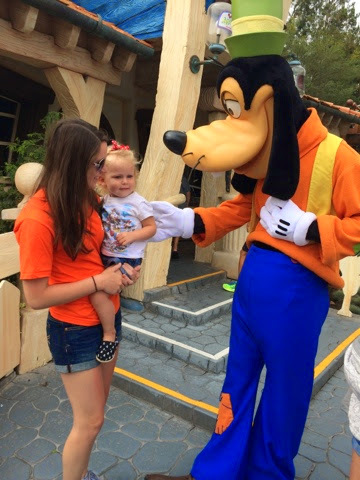 Meeting Goofy at Disneyland with Aunt M.
Impromptu parade watching in Santa Barbara. Summer Solstice. Who knew? Of course, Chuck was in Heaven having her aunt attend to her every beck and call. The daily mantra first thing every morning became, “M comin’ toooo? 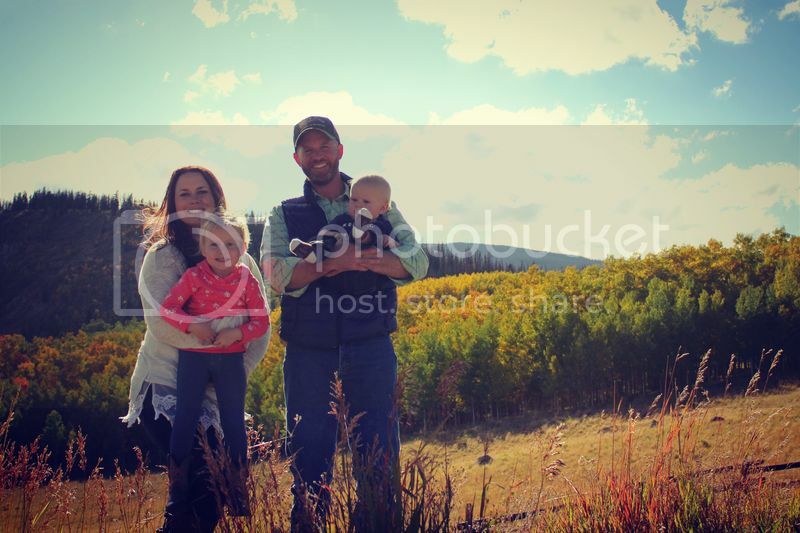 !” I loved watching my baby sis play with the most precious person in my life and build a relationship that so many of my friends with close families experience on a regular basis. Don’t get me wrong, this sweetness was sprinkled with brat face moments as well. There were a few times I got the very clear picture of what having two will resemble. An 18 year old knows quickly how to antagonize a two year old and a two year old knows LOUDLY how to protest! But, mostly, the sounds of giggles and nightly games of chase while I cooked dinner just filled my soul with happy. 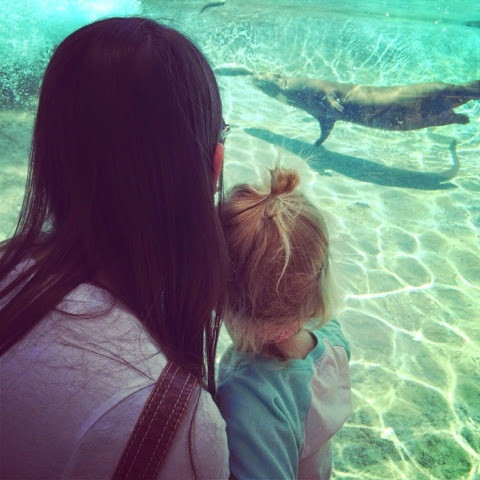 The Giant Sea Otters were the highlight of the zoo day! Probably the biggest highlight while M was here was the cruise we took for Hfoe’s and my 5 year anniversary. 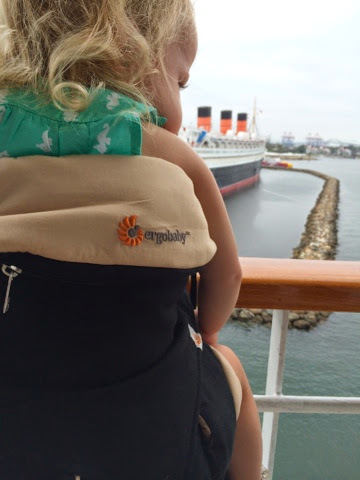 The ship sailed for three days just out of Long Beach harbor to Ensenada, but the getaway was exactly what we needed. Plus, I felt like such a rich kid travelling with my own personal nanny! We had a delicious dinner every night and fun activities during the day. Chuckles really dug the kids camp and came back with a smile on her face after every session with them. M and I got some one on one sister time one night when Hfoe settled in early with the nugget. We went to see a comedian who, despite his title, really wasn’t all that funny and we decided to leave. Besides, the karaoke was far more hysterical to listen to! Hfoe and I also got a romantic date night which seems to be few and far between these days with the cost of childcare. So a big, fat THANK YOU to M for her gift to us of watching the kid so we could have alone time! We debarked the boat in Ensenada as a family and explored La Bufadora and the adjacent market place. We didn’t buy much, although I’m sure many a deal was to be had. M did experience a “first,” but I will let her share that story for herself! 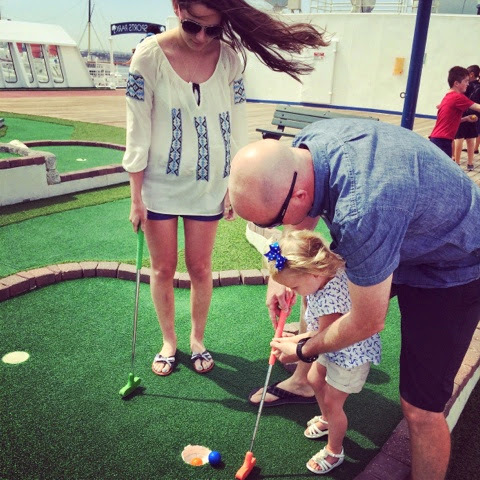 Mini golf champs on the boat. Once we returned to LA, we only had a week left with my sweet sister. I think the realization of that hit us and caused us to kind of take it easy, soaking in every moment those last few days. We swam at the local pool, shopped a little more and just watched movies at home pretending this is what we do every day…ignoring the impending reality. We spent Independence Day boogie boarding and barbecuing on the beach in Ventura, rounding out a perfect visit with a perfect, sun-soaked afternoon. 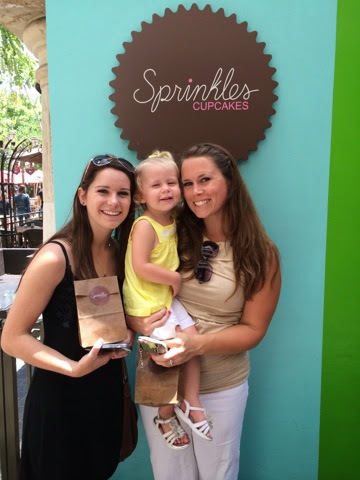 No trip to LA is complete without Sprinkles cupcakes. Aunt M is a genius for sure…too much to carry? Use a sled! I suppose this post is a bit of a diary of sorts for me. It’s not my typical entry, but I do have a message, a thought I hope to inspire among my readers. Cherish your family. If you live close to them, make time to see them. 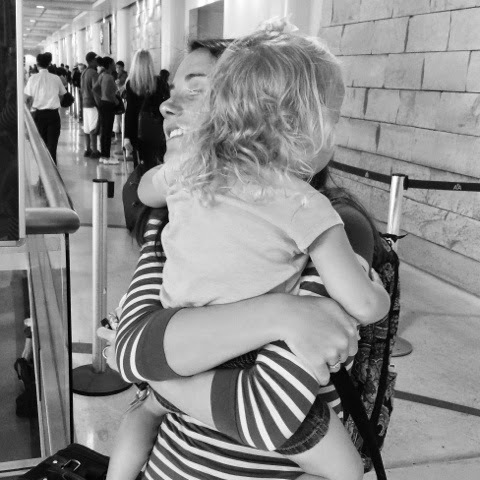 Some of us don’t have that luxury and it is a sad, heartbreaking day when you have to take them to the airport only to hear your two-year old shout, “STOP! WAIT! More kisses! !” as your baby sister walks behind security ropes to get on her plane back home. I love my family more than I can express and although I know three weeks with each one of them isn’t possible, I want it. I want them and I hold them each in my heart every day. And of course, we Facetime. Thank the Lord for genius technology! Who knows, maybe one of my smarty siblings will invent the next generation device to keep us “close” when we can’t be. Hey, while you’re at it, could one of you work on the teleporting thing?